Great college football coaches often become great by taking extreme measures. In a profession where winning is everything and their jobs depend on maintained maximum success it is common for coaches to work 18- or 20-hour days and even sleep at the office. They chase commitments to play at their universities from fickle teenage boys all over the country. Texts, phone calls, and private jets are flying at all hours and in all seasons. And none of this even involves real, actual play on the field. 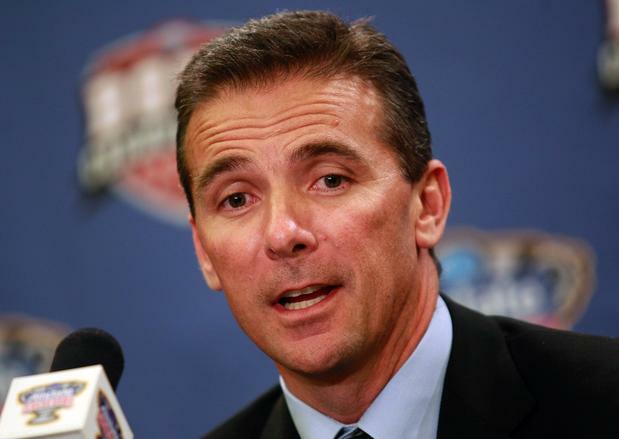 Urban Meyer was such a coach, and he was one of the best. Meyer rebuilt programs at both lowly Bowling Green University and the not-quite-so-lowly University of Utah. He used those positions as a springboard to the prestigious post of head football coach for the University of Florida Gators. This was the peak of the profession and he was the best at his job—two national championships back that up.